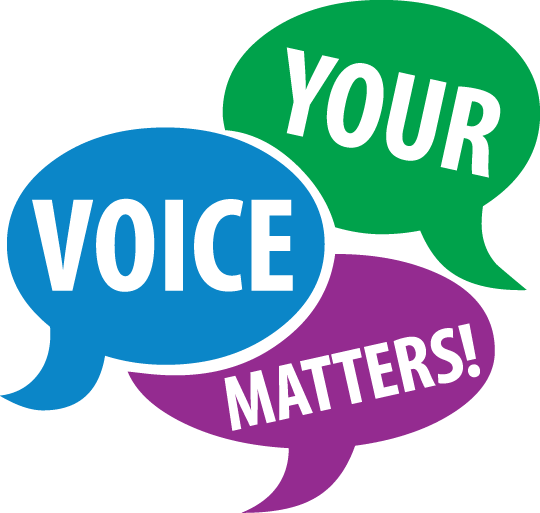 There is still time for East Gippsland Water customers to have a say on proposals to maintain current levels of service for the next five years (2018-23), with no increase in the average customer bill, except for inflation. The proposals, which allow for a major program of investment to continue in water and sewerage services, take on board the outcomes of some 12 months of community engagement involving more than 1,400 customers across the region, to gauge their values and priorities. They will form the backbone of East Gippsland Water’s 2018-23 Price Submission (business plan), subject to final customer feedback received by 10 September. In addition to maintaining current levels of water and wastewater services, other specific customer priorities and preferences include: providing grants to local schools and community groups for environmental projects; bill rebates for outdoor community groups; and, maintaining current levels of financial assistance to customers experiencing genuine financial difficulty paying their water bills. Mindful of regulatory requirements, long-term projections for population growth and climate change, and customer feedback, the corporation is proposing to invest around $62 million in a major capital works program between 2018 and 2023. This will include replacing or upgrading ageing infrastructure to maintain high quality, reliable water and sewerage services to customers. Complementing this, East Gippsland Water is looking to spend about $19 million a year for the day-to-day operation and maintenance of existing water and sewerage infrastructure. To view East Gippsland Water’s proposals and submit a comment, simply visit the Price Submission section of the corporation’s website egwater.vic.gov.au. Alternatively, visit your local neighbourhood or community house in Bairnsdale, East Bairnsdale, Bemm River, Buchan, Cann River, Lakes Entrance, Mallacoota, Orbost, Paynesville or Swifts Creek.